This week sees a rework to both the Light & Heavy Ballistas, as well as a whole load of polled QOL changes make their way into game. In order to give both Ballistas a place in the game, we're reworking the Light Ballista to provide a +110 Ranged Attack Bonus, with a Ranged requirement of 65. Since their introduction as a reward from Monkey Madness 2, the Light Ballista has been passed over almost entirely in favour of the Heavy Ballista. This corrects that via effectively replacing the previous Heavy Ballista. So what's happening to the Heavy Ballista? In order to make the Heavy Ballista remain relevant, we're increasing its bonuses to +125 Ranged Attack and +15 Ranged Strength. To balance this out, the Heavy Ballista will now require 75 Ranged as well as completion of Monkey Madness 2 to wield. 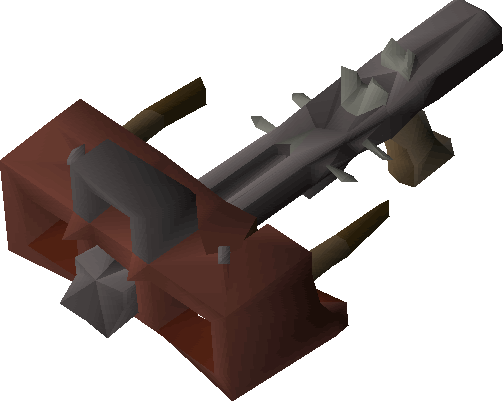 Should you currently have a Ballista equipped that you will no longer be able to use, the Ballista will be placed in your inventory, should it be full, it will be placed in your bank. Should your bank also be full, you'll be able to recover your Ballista for free from Perdu. We've improved the agility shortcut present at the Cosmic Altar on Zanaris. While still requiring 66 Agility, there is now only one obstacle to traverse, down from two, meaning crafting cosmic runes will be somewhat faster. 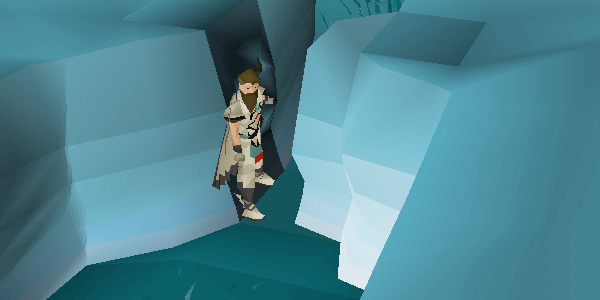 Additionally, we've added a new Agility Shortcut to access or escape from the Lesser Demons in the Taverley Dungeon quicker. Players with 63 Agility will be able to squeeze through a railing to access the area. The loot mechanics of the Barrows has always been a long standing mystery to players. In order to give a clearer image of how your run is progressing, we've replaced the overall kill count with a progress meter showing how far you are towards gaining maximum potential rewards. This is located in the same place as the old kill count, but hopefully will shed some light for new & experienced players alike on how best to maximize your chances for loot. 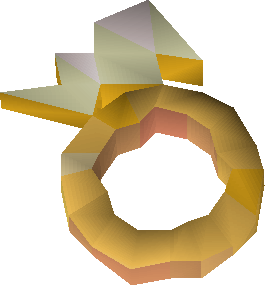 As polled, the Seers Ring is receiving a 50% buff all round, meaning that where it gives +4 Magic Attack Bonus, it will now give +6. This 50% increase also applies to its imbued form, meaning that instead of a +8 bonus, when imbued it now provides +12 Magic Attack Bonus. 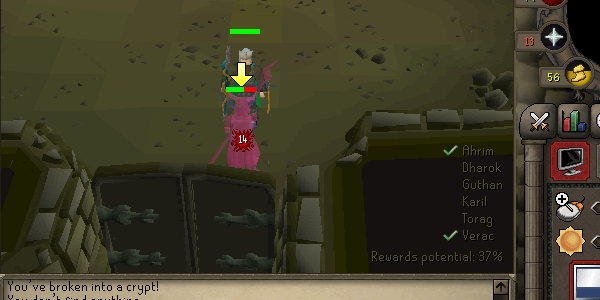 The Slayer Log now displays the number beside "Lots!" 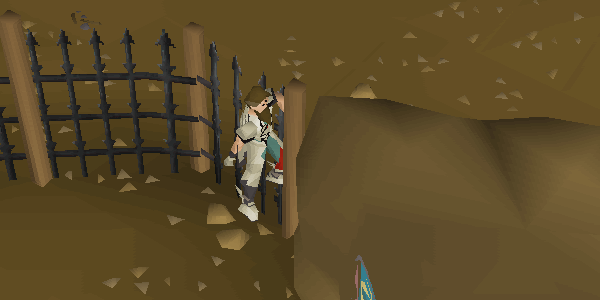 The Construction cape now has unlimited teleports to all house portals. When the House teleport is selected, the user is taken inside/outside their house depending on their settings. Existing magic boosting prayers now increase not only your magic attack but your magic defence. The flag rewards from Trouble Brewing are now one-handed. Hill Giants in the wilderness now have double the chance of dropping Giant Key. The spawn timer of Scorpia has been reduced to 10 seconds. The Magic Imbue spell now fades out during its cooldown period in a similar manner to Vengeance. The Undead Max hit dummy is now susceptible to Silverlight, Darklight and Arclight weapons. Messages displayed when eating Gnome cuisine have been added to the chat filter. Well done guys! Keep up the good work. Can we get a warrior ring buff next. "Hill Giants in the wilderness now have double the chance of dropping Giant Key." This is great!! I am still salty that F2P TB didn't pass but this is a move into a right direction imo When Wilderness rejuvenation came out there was no free-to-play OSRS and I believe the update wasn't designed with f2p in mind.